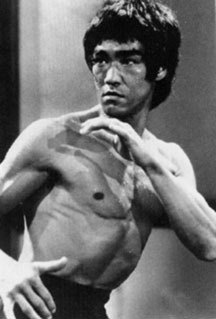 If only Bruce Lee could have punched things with fire, he'd have been a master of many styles. He came pretty damn close to it, though. 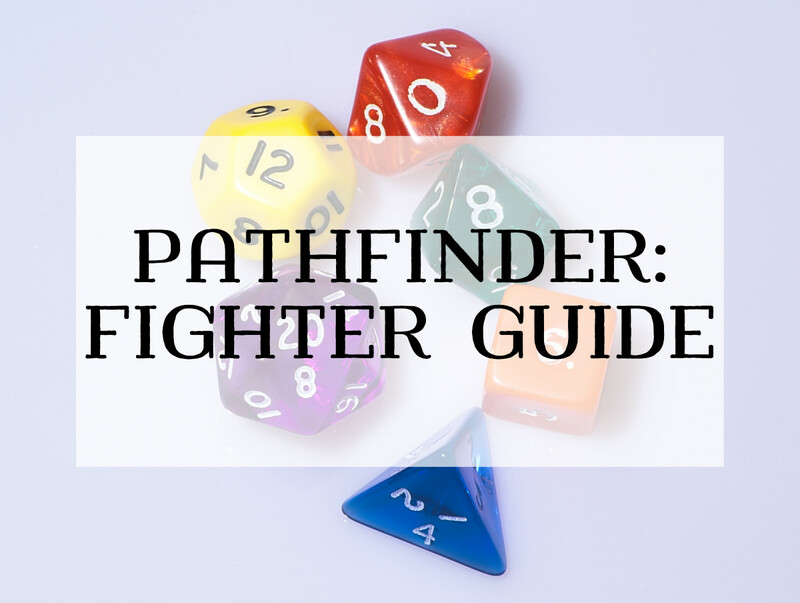 Of all the classes in Pathfinder, monks got most of the love in Ultimate Combat. One of the more notable additions to the game are the style feats, which provide bonuses to your unarmed strikes and allow you to perform other tricks with them. Activating a style feat is a swift action, and once you’ve done so, you gain the benefits of that style until you switch to another style. Normally, you can only have one style active at a time, but the master of many styles archetype (also in Ultimate Combat) changes that, allowing you to use two style feats at once (and use all the way up to five at once at 20th level). The master of many styles gives up his normal list of bonus feats in favor of gaining bonus style feats or the Elemental Fist feat. He can choose any style feat without meeting most of its prerequisites whenever he gains a bonus monk feat, and he can also take any feat which has a style feat he knows as a prerequisite without meeting the other prerequisites (which means he can skip the second feat in a style chain if he so desires). The only exception to this rule is that the master of many styles still needs Elemental Fist to take any feat that requires it as one of these bonus feats. Starting at 1st level, the master of many styles can use two style feats at the same time, though he has to activate each one as a swift action. Once he’s got both styles active, he can switch one of them for another style with a swift action as normal, leaving his other style active. However, to attain this mastery of style feats, the monk has to give up flurry of blows, which is one of his best class abilities. This means that the monk doesn’t treat his class level as his base attack bonus, which is normally the greatest part about making a full attack as a monk—it ends up giving you your iterative attacks earlier than you’d get them otherwise. You’ll need to choose and make use of your style feats wisely to make up for the loss of flurry of blows. At 20th level, if your game actually gets there, the master of many styles can have up to five stances active at once, and he can change them as a free action. He gives up perfect self for this, which is probably a fair trade, given that perfect self doesn’t have a huge effect in the game itself. Ultimate Combat introduced a number of style feats and styles to go along with them. Each style is made up of a total of three feats. Some allow you to deal different types of unarmed strike damage, while others focus on combat maneuvers or give you elemental attacks you can work with. Here are a few of the notable styles, and why you’ll want them. Djinni/Efreeti/Marid/Shaitan Style: These styles require the Elemental Fist feat to really work (they’re mostly intended for the monk of the four winds from the Advanced Player’s Guide, who get the feat in place of Stunning Fist). Each one of these chains of feats also grants you energy resistance of a particular type, and lets you cause some condition (like staggered) to enemies hit by your Elemental Fist attacks. For the final feat in the style, you gain an area attack of some kind that deals your unarmed strike damage, your Elemental Fist damage and can cause the condition associated with the style as well. Every master of many styles should have at least one of these styles, but you can’t stack the damage types, so you probably don’t need more than one of them. Dragon Style: This style lets you charge, run, and withdraw through difficult terrain, and with the second feat in the chain (Dragon Ferocity), you gain a damage bonus equal to half your Strength modifier on unarmed strike damage (which is the equivalent of treating your unarmed strikes like a two-handed weapon!). Dragon Ferocity also lets you take Elemental Fist without meeting the prerequisites (and if you use Dragon Ferocity to take it, you gain additional damage dice when using Elemental Fist, since you use it as if you were a monk of the four winds). The last feat (Dragon Roar) gives you an area effect attack that shakens your opponents. If you have Elemental Fist, you can use that feat to add energy damage to this cone attack, as well. Janni Style: This style reduces the Armor Class penalty to -1 while charging and gives you bonuses to bull rush and trip foes after a successful unarmed strike against them (Janni Tempest). 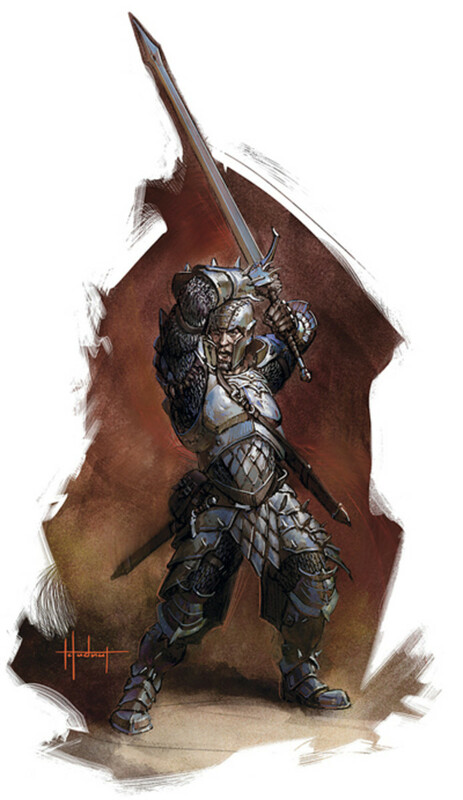 The real kicker (from Janni Rush), though, is the ability to make an Acrobatics check to jump as part of a charge—if you succeed on the check and the attack, you roll your unarmed strike damage dice twice before adding your other modifiers. Janni Tempest isn’t bad, but Janni Rush is what you really want. Mantis Style: Mantis Style gives you a +2 to your Stunning Fist DCs, but most importantly, lets you then take Mantis Torment, which lets you expend 2 Stunning Fist attempts to dazzle and stagger a foe for one round, and then make them fatigued after that first round. That’s a really solid debilitating effect. Tiger Style: Tiger Style gives you bonuses against bull rush, overrun, and trip maneuvers and gives you a minor bleed effect on your critical hits, but you take it primarily to open up Tiger Pounce, which lets you apply your Power Attack penalties to your Armor Class instead of your attack rolls. As an added bonus, you can spend a swift action to move half your speed toward an enemy you hit with an unarmed strike either on your current turn or on the turn before it, making it really hard to get away from you. The other style feats offer some neat tricks as well, but the ones I’ve touched on tend to have some of the most dramatic effects on your fighting style and come highly recommended. This build focuses on the Dragon Style early on, letting you hit hard with the extra damage bonuses you get. Two-Weapon Fighting makes up for your loss of flurry of blows. Your other style feats are up to you, but this build starts Tiger Style to later take Tiger Pounce to keep your hits accurate. By 5th level, with an 18 Strength and Dragon Style active, you’re looking at 1d8+10 damage from your unarmed strikes, and with Two-Weapon Fighting, you still get two attacks (albeit at a bit of a penalty, which you can negate by flanking). Using Dragon Ferocity, any foes you succeed on a Stunning Fist against are shaken, too, turning the battle that much more in your favor. This build sets you up to take Tiger Pounce at 6th level (as your bonus feat), to start putting your Power Attack penalties on your AC. 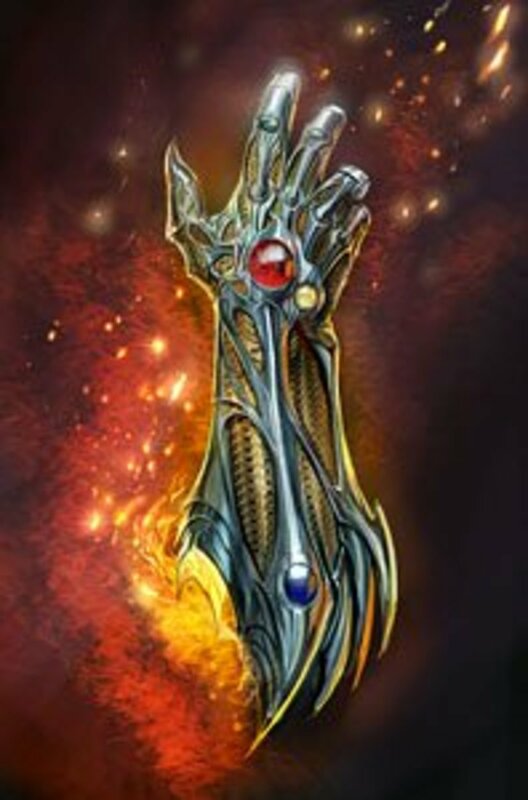 You can then nab Elemental Fist at 7th level thanks to Dragon Ferocity, and you can then pick up an elemental style feat at 9th level (like Djinni Style) which you can combine with your other styles..
From there, you can either pile on more styles as you go, or wait and gain another at 15th, when you can use up to four styles at once. That’s the rundown on the master of many styles. While you do give up flurry of blows—a painful loss—you can make up for it with your style feats if you choose them wisely, and you gain added versatility especially through the styles focused on elemental damage. If the style feats really caught your attention when you first went through Ultimate Combat, you can’t go wrong with trying out a master of many styles. I don't mean to be a nag, and it's not something rediculous.. But at level 8 I believe the monk of many styles can enter three styles at once as a swift action, not a standard action. The Master of Many Styles can ignore certain feat prerequisites when he chooses style feats as his class bonus feats, allowing him to get Dragon Style early. Looking over it again, I think your interpretation is the correct one. I'll edit the guide to fix that. "He still has to meet the prerequisites for Elemental Fist, though the Dragon Ferocity feat (available to him as a bonus feat if he takes Dragon Style), lets him take it without meeting the other prerequisites." "He does not have to meet the prerequisites of that feat, except the Elemental Fist feat. " You apparently interpreted that as that he needs the prereqs for the Elemental Fist feat, but not for other feats. I'm pretty sure it actually means, though, that the only prerequisite he needs to meet for these feats is Elemental Fist (if required). So he can take Elemental Fist at 1 and Djinni Style at 2, but can't take Djinni Style without first taking Elemental Fist. 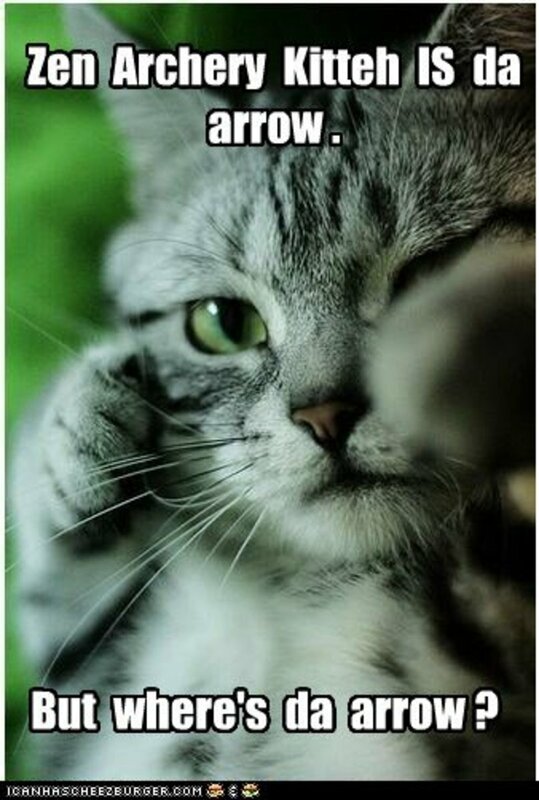 You're not. For some reason I always forget about the BAB requirement there. I'll update the sample build shortly. I'm assuming you're referring to the list of Style Feats at d20pfsrd.com (which is not maintained by Paizo, by the way--Paizo's own RD is at http://paizo.com/pathfinderRPG/prd/). Taking a look at Archon Style, though, I can't say I'm a fan. Staying adjacent to your allies is very often a poor tactical decision because of things like area of effect spells. Scorpion Style is actually *not* a style feat--it existed before "Style" referred to a specific sort of feat. 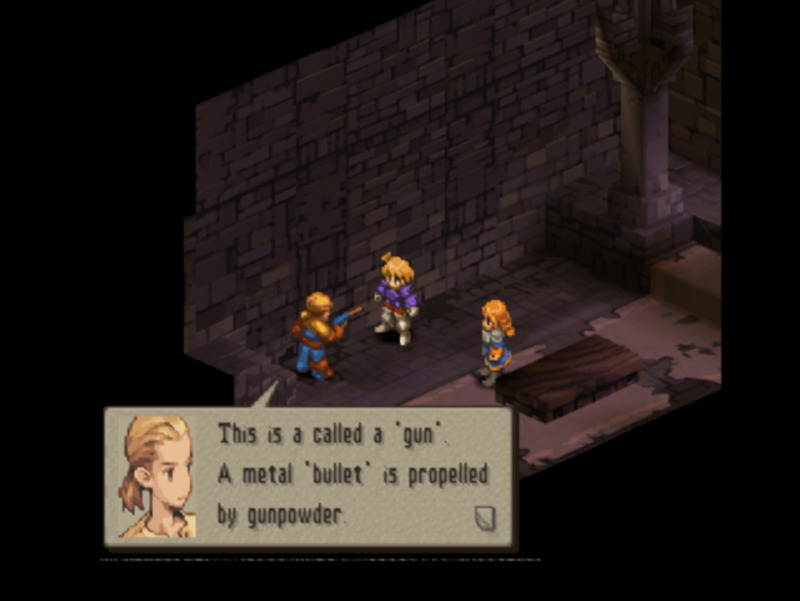 It has different mechanics, etc. However, it's a solid feat chain that can give a monk some more in the way of battlefield control. What are your thoughts on the Archon Style? I didn't see it in Ultimate Combat but if you look online at the Paizo website under 'style feats' it's located on the table at the bottom with links (but not at the top where it lists all the styles). Similarly, what are your thoughts on Scorpion Style? It's the only style with 4 feats in its chain and like Archon Style, is not listed with the other styles (at all). It can only be found under the combat feats section from the site. I have a player running a boar/panther/snake build and it's scary good. I wouldn't discount the benefits of extra attacks. That's definitely another way to go. The style feats in general are a really great addition to the Monk in Pathfinder--they give the class some much needed options. Focusing on AOOs does mean you'll want a higher Dexterity, but even three AOOs per round with a 15 there can be pretty great. I wouldn't underestimate the Pather/Snake/Crane route to effectively own people through AOOs. After writing this, I felt the same way! A Master of Many Styles is a highly tempting character choice now. 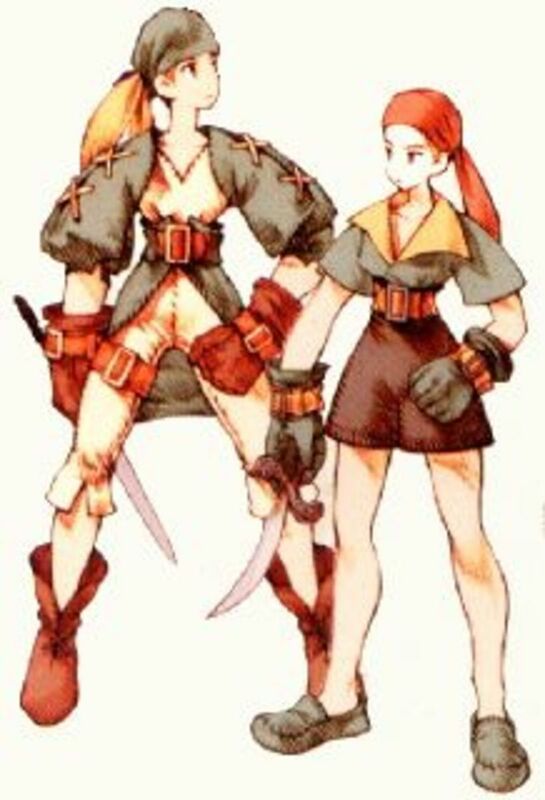 I may go with this for my next character.